The Link School prides itself on being a place where learners make a fresh start, re-engage in their education and make progress towards their learning and employment goals. It is recognised that an effective CEIAG programme is vital to contributing to the raising of aspirations and enabling learners to make realistic and informed choices about their future employment options. The Education Act 2011 places a statutory duty on maintained schools to secure access for pupils to independent and impartial careers guidance that promotes the best interests of the pupils to whom it is given and includes information on all options available to them, including apprenticeships and other work-based learning. The DfE issued statutory guidance in March 2012 on how this should be implemented to which schools must have regard in carrying out the new duty. 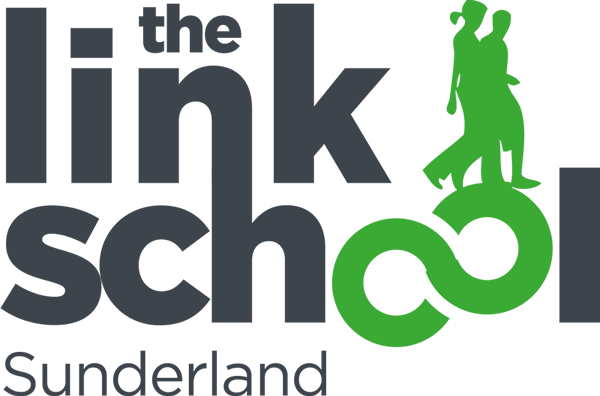 The Link School works with learners who are particularly vulnerable to becoming NEET and the school works collaboratively with internal and external stakeholders to build a cohesive programme of careers education. The development of CEIAG has been a priority in the school’s strategic development plan and in order to ensure that this vital area is given the priority it is needed the school has become part of a national pilot for careers being run by the Gatsby Foundation on behalf of the Department for Education. As part of the pilot, the Link School is strongly committed to achieving career benchmarks as set out by the research by Professor Sir John Holman, who developed eight benchmarks. A copy of the policy is held electronically in the staff handbook, and is available to all interested parties upon request. Additionally this policy is available via the school website. This policy should be read in conjunction with the school’s policies on Child Protection, Safeguarding, SEN and Accessibility.